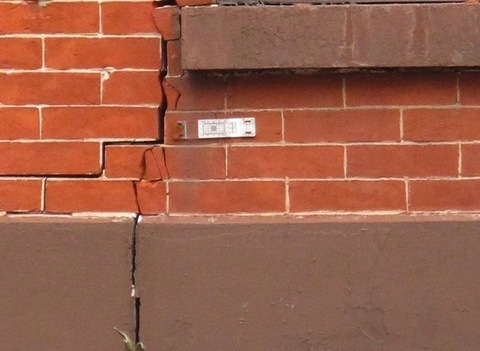 Finding out and then having to deal with Repairing Subsidence Damage Repairs | Structural Damage repairs can be a stressful time and it is extremely important you choose an experienced contractor who has knowledge of repairing Subsidence Damage. 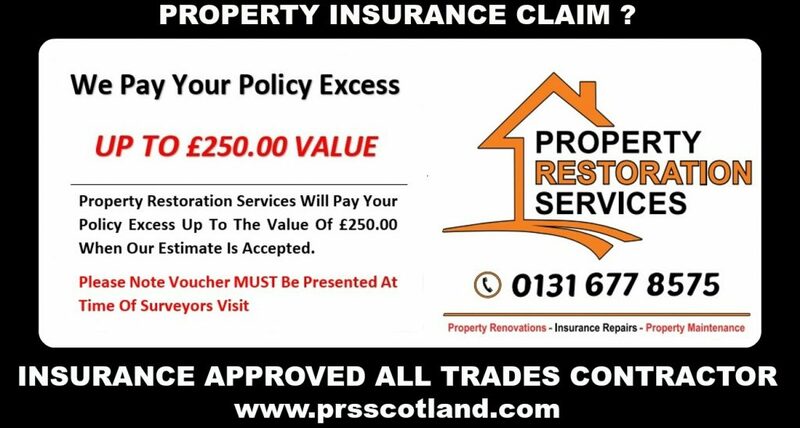 Having carried out hundreds of Subsidence Damage Repairs | Structural Damage over a period of 30 years, Property Restoration Services certainly have the experience and the expertise to deal with your Insurance Property Claim. From your initial call and our onsite survey within 24-48 hrs by one of our FRICS Qualified building surveyors, all work organized and overseen with our in house contracts managers and all trades qualified tradesmen, final inspection and sign of with our Customer care manager who all strive for 100% customer Care and 100% Customer satisfaction. 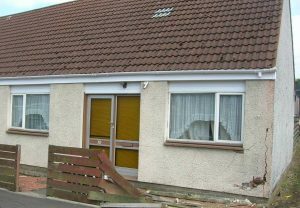 You will soon realise you have chosen the right builder for Repairing your Subsidence Damage or Your Structural Damage Repairs. 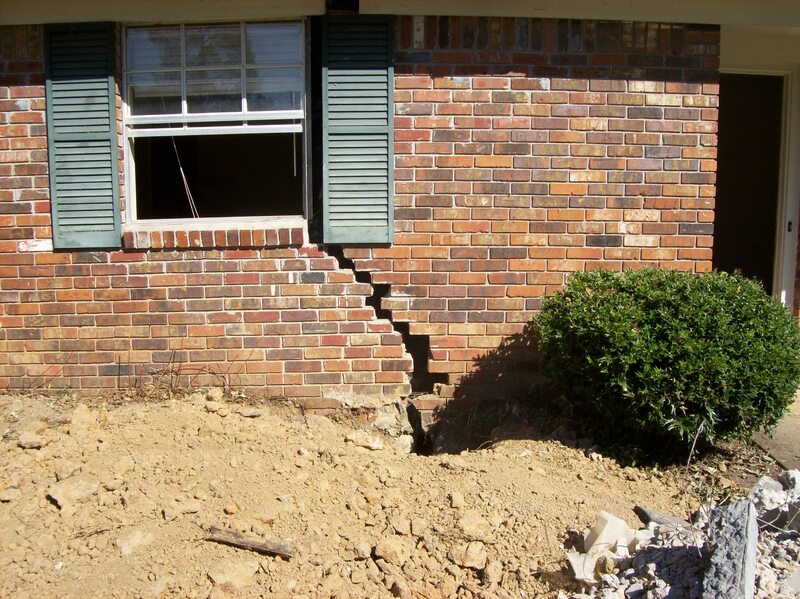 Subsidence Damage Repairs | Structural Damage Repairs ! SUBSIDENCE DAMAGE THROUGH TREE ROOTS! BROKEN LINTEL CAUSING STRUCTURAL DAMAGE! WALL TIE FAILURE CAUSING STRUCTURAL DAMAGE! THERMAL MOVEMENT CAUSING CRACK REPAIRS! REPAIRING SUBSIDENCE DAMAGE IN EDINBURGH OR CENTRAL SCOTLAND?